Today is the June 21st, the International Yoga Day! But do we really know about the miracles of Yoga beyond on-trend tags like Hot Yoga or Power Yoga? 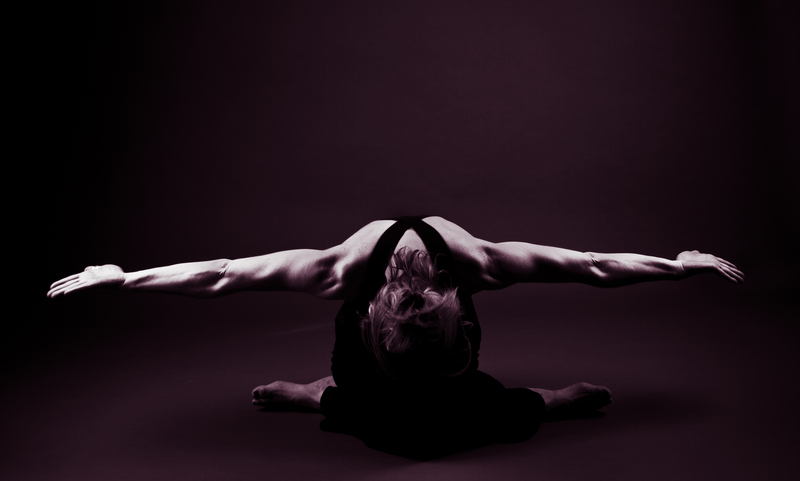 When we think of Yoga we often think of springy, bendy people in twisted poses. On the contrary, Yoga has little to do with external poses, but all about the union and harmony of mind, body and spirit. Yoga is derived from the Sanskrit word “yuj”, which means “to unite”, and the earliest of Yogic practices can be traced to over 5000 years ago from India. The goal of Yoga is to attain enlightenment – or the union of the spirit with the Universe. 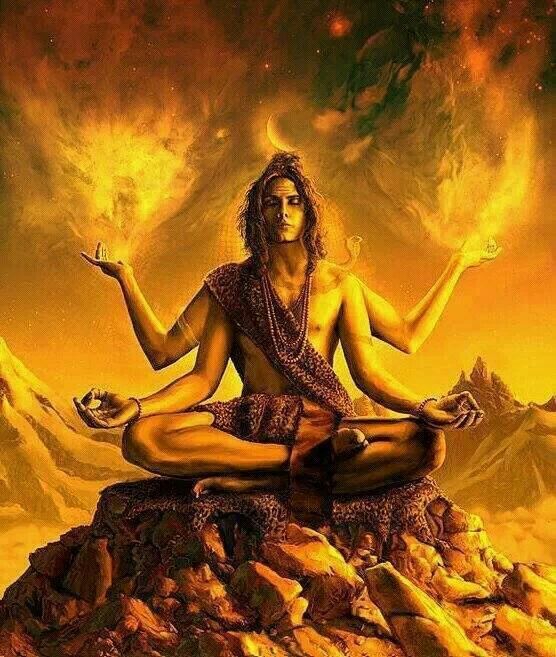 It’s said that Shiva, the most prominent Hindu deity, himself was a profound Yogi and practiced all forms Yoga. 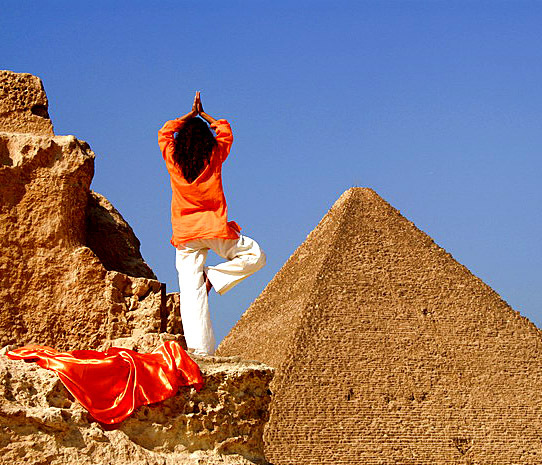 Traditional yogic practices are diverse in Hinduism, Jainism, and Buddhism. Jnana Yoga – Jnana or “knowledge” is the union of soul with the Universe experienced through pure knowledge. Salvation is attained by gaining knowledge about our being, and about the “absolute”. According to Jnana, knowledge alone is sufficient in attaining salvation, without the need for other religious practices. Bhakti Yoga – Bhakti or devotion to a personal God is regarded a path to salvation or “moksha”. Bhakti yoga emphasizes the relationship with one’s God, with a ultimate goal to be one with the “supersoul”. 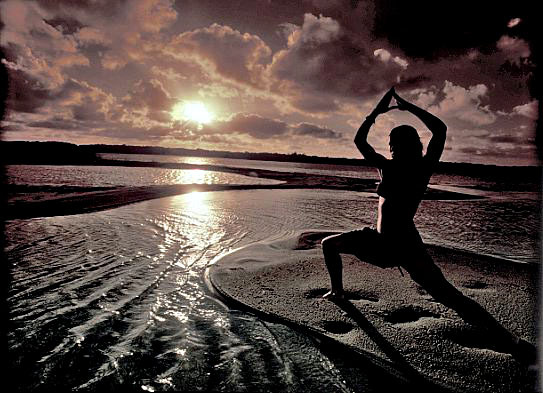 Karma Yoga – Karma yoga refers to disciplined or selfless actions, as defined by the Bhagavad Gita. Karma refers to actions conducted in service to others, and the selflessness or non-attachment to actions helps the Yogi seek salvation. Karma yoga also serves as foundations to Buddhist philosophy. Kundalini Yoga – Laya or Kundalini yoga is the practice of focusing on awakening the kundalini (core of the spirit) through regular practice of meditation, Pranayama, mantras and yoga asanas. Hatha Yoga – Hatha or force is the Yogic practice is the most popular and ancient form of Yogic practice. According to Hinduism, Hatha Yoga was founded by Shiva, the most prominent Yogi in Hindu philosophy. The modern day Yoga asanas find their origin in the ancient Hatha yoga asanas. Raja Yoga – Raja refers to a king, and Raja or Ashtanga Yoga refers to the consequent goal of Yoga – “moksha”. Raja Yoga refers to the goal of yoga, and not to the process and practice of Yoga. Yoga can be practiced in many ways, with a goal to attain unity of mind, body and soul, with everything else around us. However, there are 8 Yogic principles defined for Yoga purists in Yoga Sūtras of Patañjali – the foundational text for Raja Yoga. Yoga has seen an unprecedented resurgence in both the East and the West. Widely recognized as the panacea for intractable health and social problems, individuals and major corporations are embracing Yoga like never before. Body Inflammation – Inflammation in the joints or in various parts of the body is typically treated by using Steroids or Anti-Inflammatory drugs. However, even a 3-month regimented practice of Yoga can make remarkable difference in human body. Research indicates “meditative sun salutations and downward dog poses can reduce inflammation, the body’s way of reacting to injury or irritation”. Blood tests before and after the research indicate that after 3 months of yoga, protein markers for inflammation were lower by 10 to 15 percent. Diabetes – Research from India indicates that “using the Yoga Nidra practice by relaxing in a meditative state helped Diabetes patients Results of this study suggest that subjects on Yoga-nidra with drug regimen had better control in their fluctuating blood glucose and symptoms associated with diabetes, compared to those were on oral hypoglycaemics alone”. Given South East Asian communities have high burden of Diabetes because of inactivity and poor eating habits, these findings are particularly inspiring. Multiple Sclerosis – A four month study indicates, patients experienced “Significant improvements in functional strength, balance, and peak expiratory flow and a trend toward improvements in mental health and quality of life outcomes were detected following the Yoga intervention”. The Yoga technique used was the Ananda Yoga, a technique emphasizing yoga postures and breathing exercises. In addition, attention, physiologic alertness, mood, anxiety, fatigue, and health-related quality of life can also be improved in MS patients through Iyengar Yoga practices, as found by Oregon Health & Science University. I for one, am embracing Yoga like never before. With the zest and interest around Yoga on this International Yoga Day, I am undertaking the 30-day Yoga Challenge. You can join me too! I am starting my challenge on June 21, 2015 and ending the challenge on July 14, 2015. After practicing yoga in Rishikesh, I believe Yoga is about inner and outer focus along with great source to enhance body flexibility that slow down body aging process. Am I correct? Absolutely! How was the experience in Rishikesh? Also do you still continue doing yoga?